For over five years, Equilibrium has been working with our clients to create lasting impressions. Integrity and innovation have made us one of the leading DMCs in the Bahamas. Our executive team, owner Marc Silverstone, Carla McCombe, Marlene Jacoby, Rebecca Cooperman, Lewis Carrol,l and Sundae Cooper strive to take your program to the next level. Equilibrium Events provides planning, design, VIP concierge and destination management services, event production, entertainment, and transportation. Equilibrium Events provides experienced management, sound business sense, artistic and technical skills, and a thorough understanding of the client’s needs. With an artist’s passion for exploration, an architect’s quest for precision, and a director’s knack for execution, the final experience will create lasting impressions. "Thank you for everything you and your team did to make our function the success it was. Geoff was PHENOMENAL!! His attention to detail was incredible. You are so fortunate to have him on your team, and we are so fortune to have selected Equilibrium as our DMC." "Thank you for working with us to create such a successful program. The end result was awesome, and the positive can-do attitude of all of your staff was impressive! Thank you for being an extension of our staff and providing great service." - Toni M Thomas, Paychex, Inc.
"Our events with Equilibrium Events always exceed our expectations! We have worked with Marc and his team for many years. What I appreciate most about working with Equilibrium is their ability to cut through the predictable issues of a project, keep everyone happy, and deliver extraordinary results." The infusion of colors, sounds, and flavors under the warmth the sun, as well from its people, make the Bahamas the premiere destination in the Caribbean. 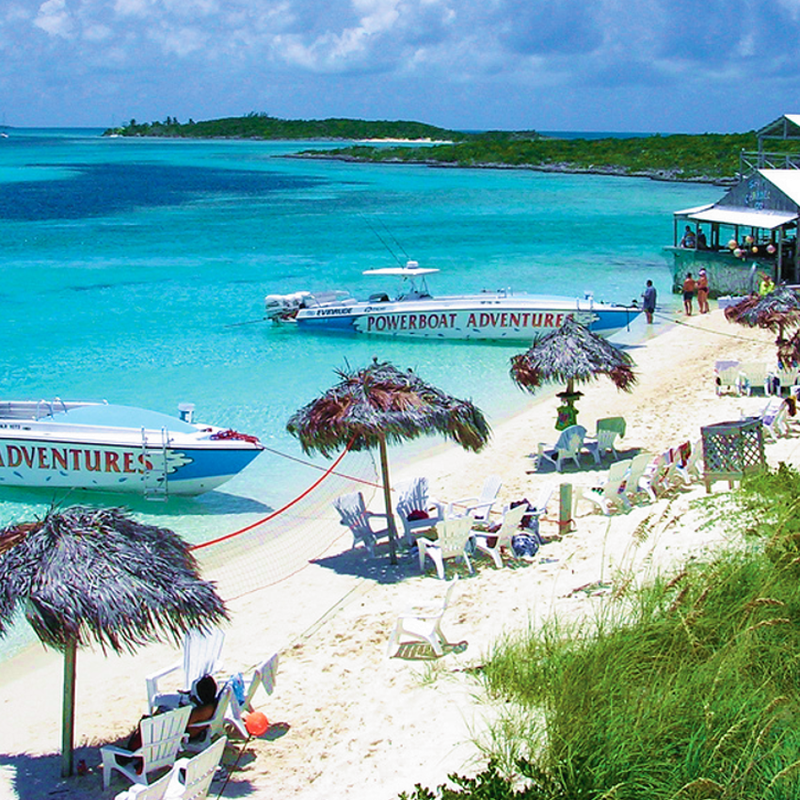 With turquoise waters, white sandy beaches, endless activities, and a host of impressive resorts to accommodate every budget, the Bahamas is a true paradise for both tourists and meeting planners looking for gracious hospitality in an exotic location for a reasonable price. A convenient destination for group travel with over 80 flights daily from major cities in America & Europe. Warm, sunny days and blue skies, even in the winter, allow visitors to indulge in their favorite outdoor activities and the beauty of the islands. 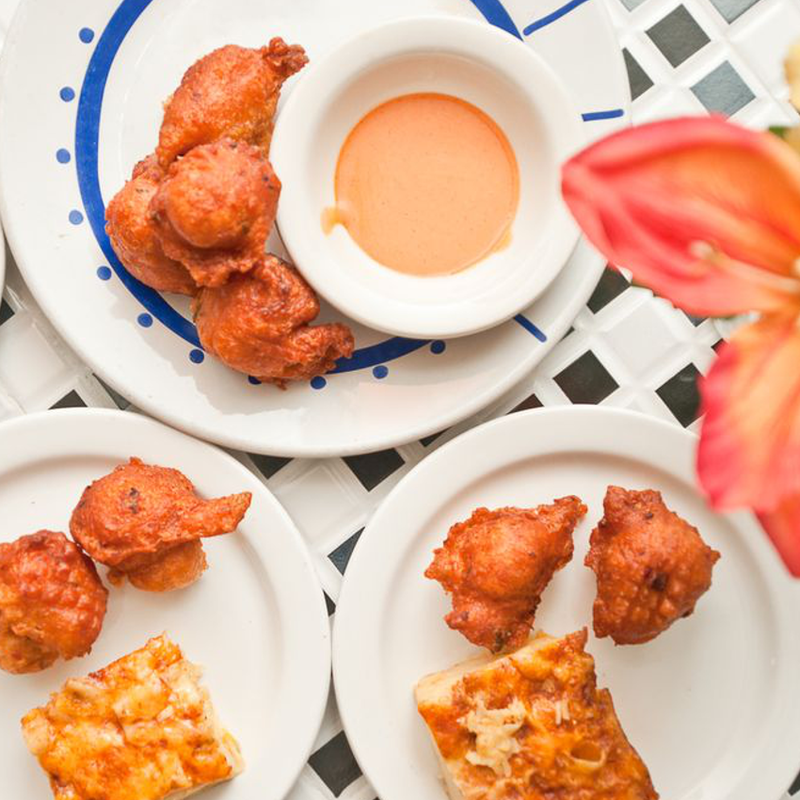 From five-star restaurants to traditional local foods, the Bahamas has options for all palates. The Islands array of fresh seafood is not to be missed. 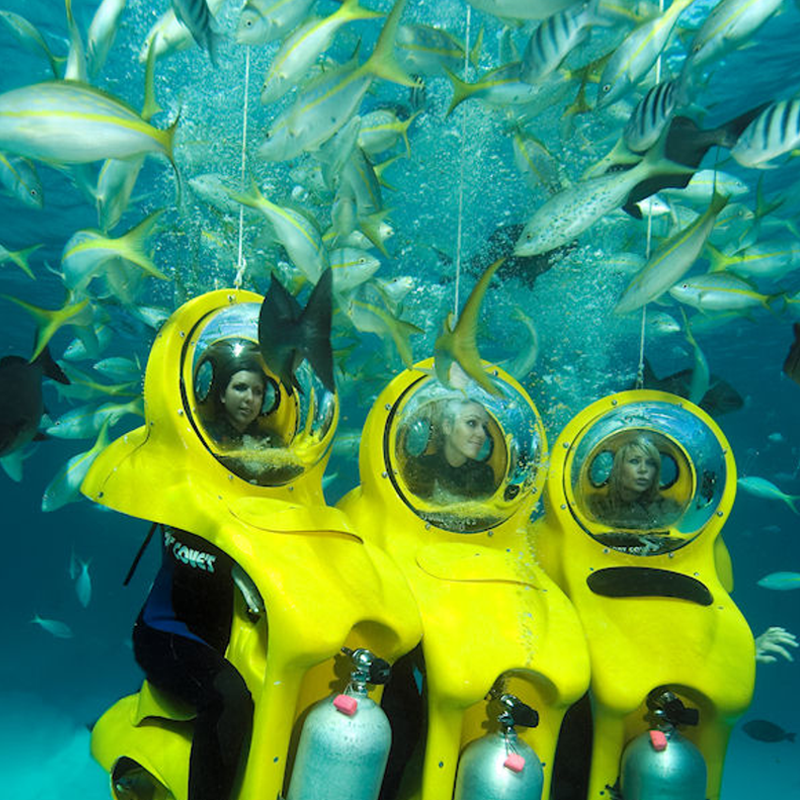 The Bahamas is the best place for water sports and activities, with a diverse variety of experiences like scuba diving, snorkeling, sailing, fishing, and more. 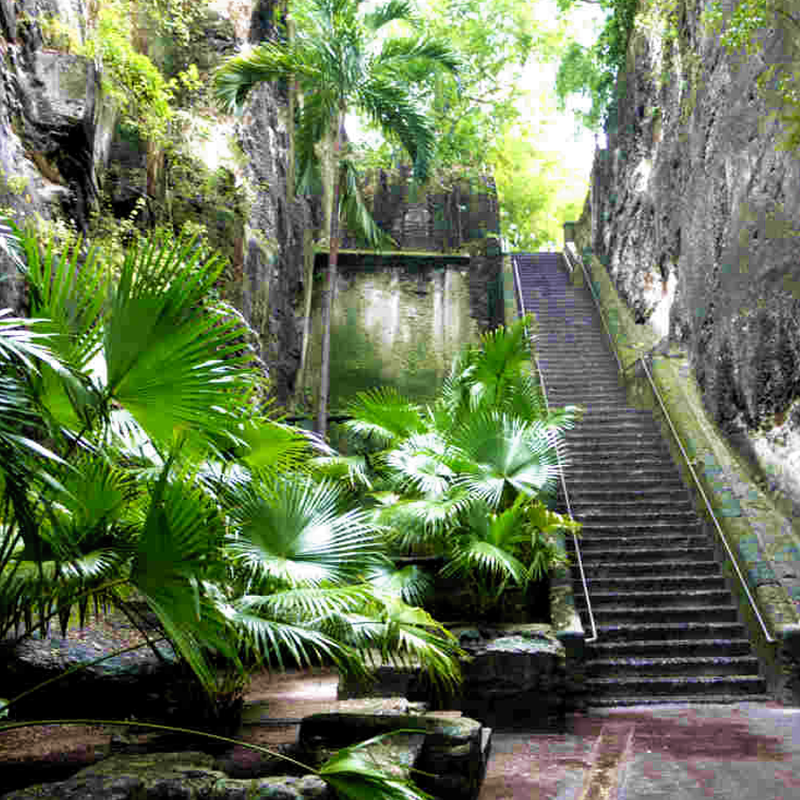 Convenient for U.S. travelers, it is the closest offshore destination, English speaking, and U.S. dollars are interchangeably with Bahamian currency. Nassau’s Lynden Pindling International Airport now features Global Entry kiosks and automated passport kiosks for U.S. & Canadian travelers to expedite the departure process. New restaurants continue to open in the Nassau area like Sapodilla, Blue Sail and Lukka Kairi, featuring international cuisine, fresh local fare, and entertainment and ocean views. New in 2017 is The Pointe Nassau, a waterfront destination with hotel, movie theaters, retail shops, performing arts center, spa, entertainment venues, restaurants, and marina. The opening of the Heritage Museum, with an extensive collection of antiques and artifacts, is part of Graycliff’s revitalization of Nassau’s historic West Hill Street. The John Watling’s Distillery, the Spirit of the Bahamas, welcomes guests to its newly renovated historic Buena Vista Estate, in Downtown Nassau. 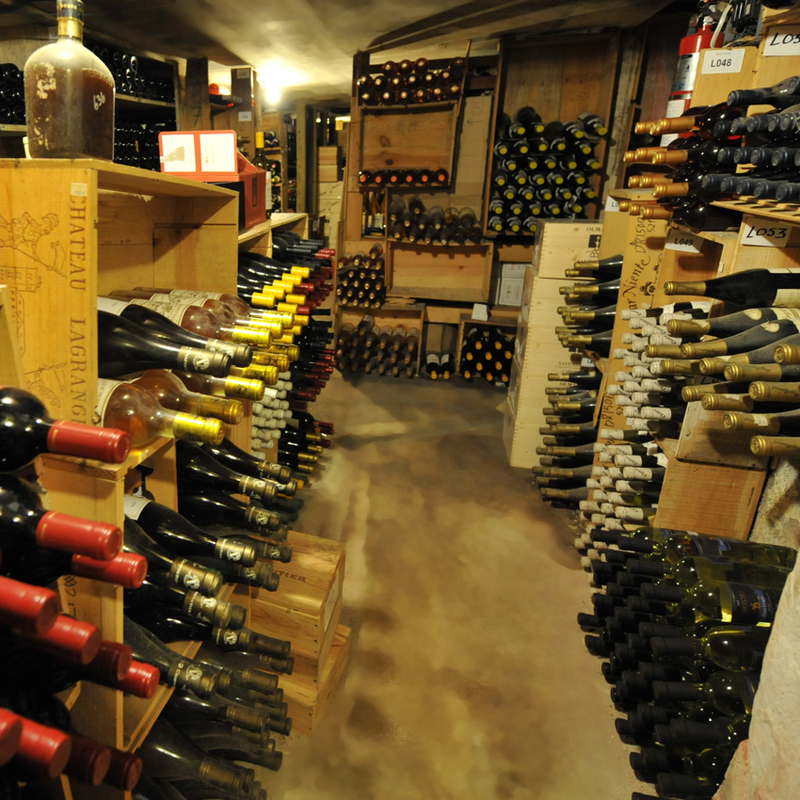 You can tour the grounds and the bottling facilities and do a tasting of its spirits. 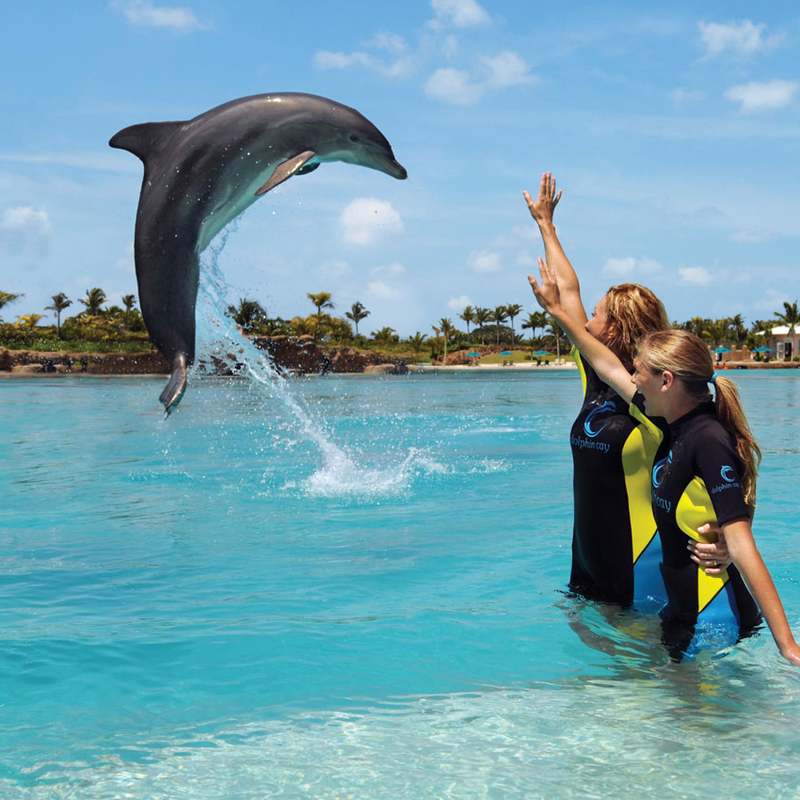 Interact with dolphins and sea lions in their tropical habitats.